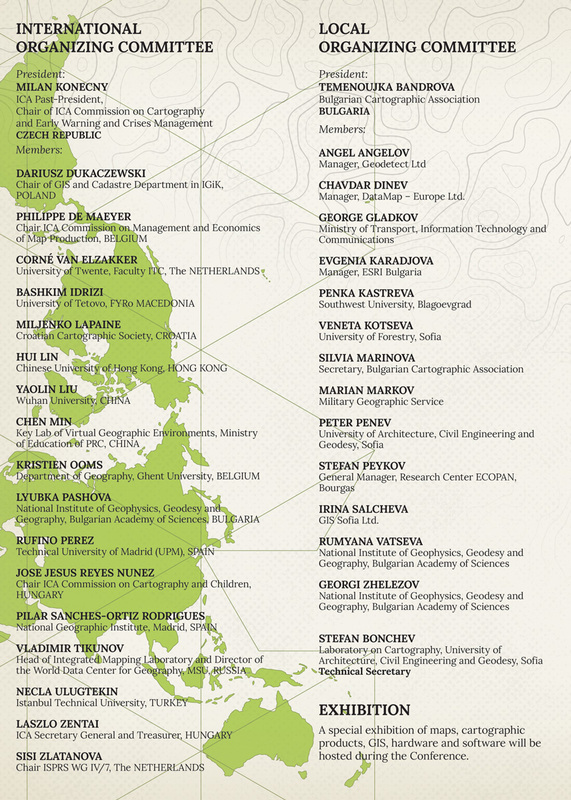 Commission on Map Projections with chair prof. Miljenko Lapaine has a decision on its business meeting in Rio de Janeiro, Brazil that the next annual meeting of the commission will be held during the 6th ICC&GIS, Albena Bulgaria. 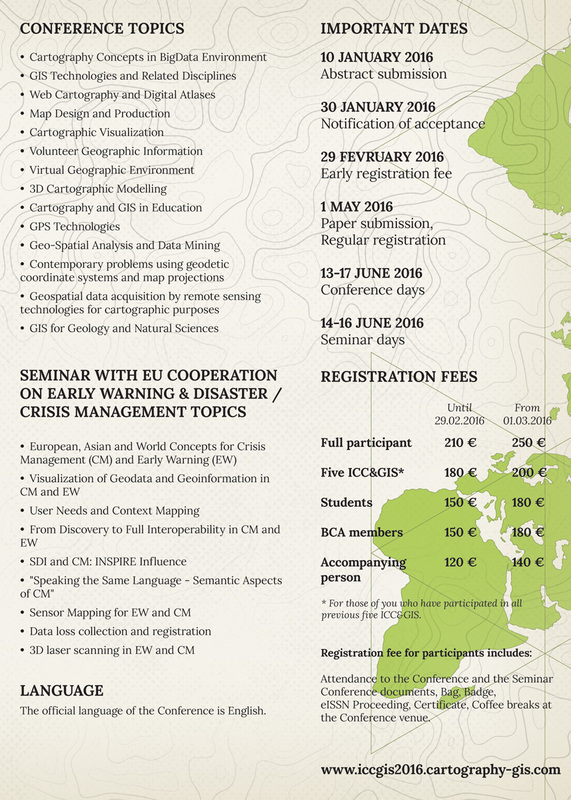 All participants are welcome to the meeting! 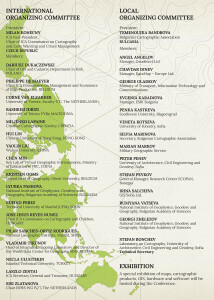 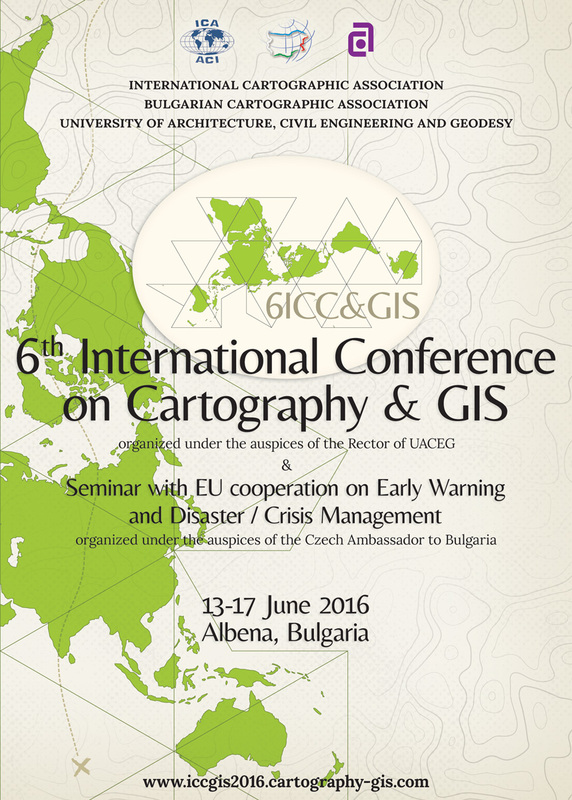 6th ICC&GIS is already announced! 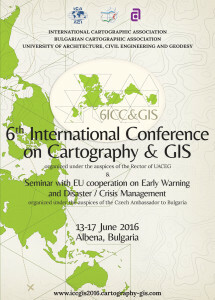 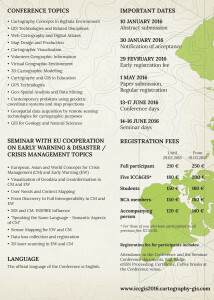 6th INTERNATIONAL CONFERENCE ON CARTOGRAPHY & GIS & Seminar with EU cooperation on Early Warning and Disaster / Crisis Management will be held during 13 – 17 June 2016 in Albena, Bulgaria. 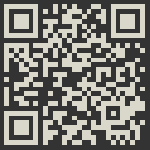 Add the dates of the event in your schedule and follow all news. 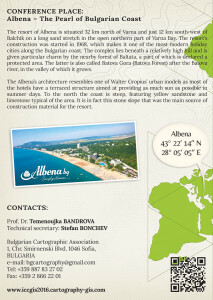 See you in Albena!